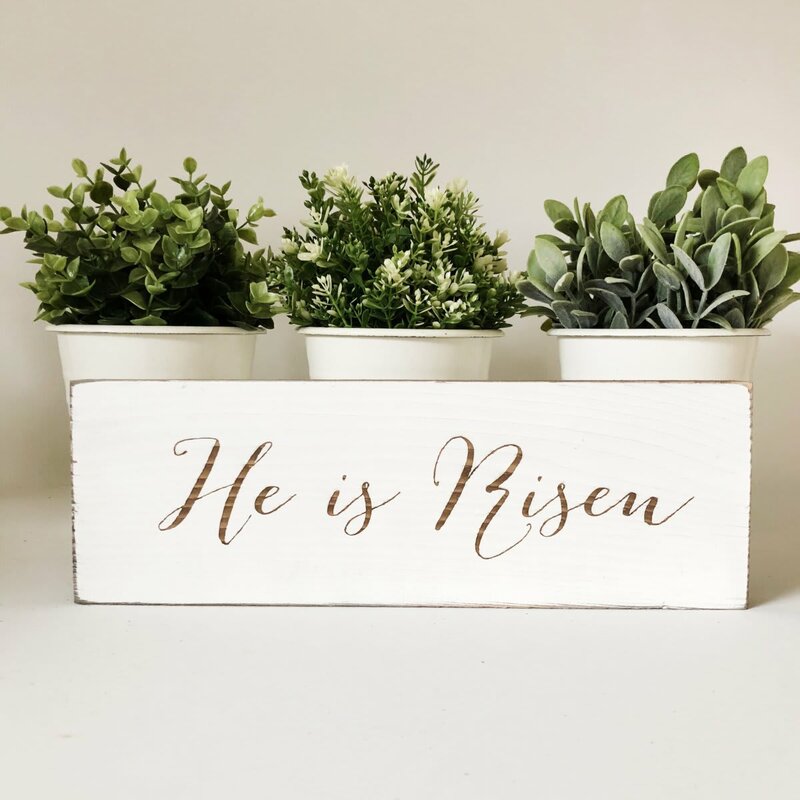 Farmhouse Easter Signs | Free Shipping just $14.99! Head over to Jane where you can score these cute Farmhouse Easter Signs for just $14.99 shipped! Shipping is Free. US only. Ships no later than Thu, Feb 28. Previous Post Macy’s: Little Girls Quilted Puffer Jacket & Matching Hat just $17.52!